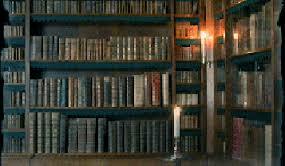 Here is where you’ll find the almost complete collection of stories that have been written by E.F. Olsson. Most of the stories have been shared here on the website. As new stories become available, from wherever across the internet, you can find it here. But no need for the dewey decimal system to find what you’re looking for, there will be a link to the story. And while you’re there, please don’t forget to leave a comment.